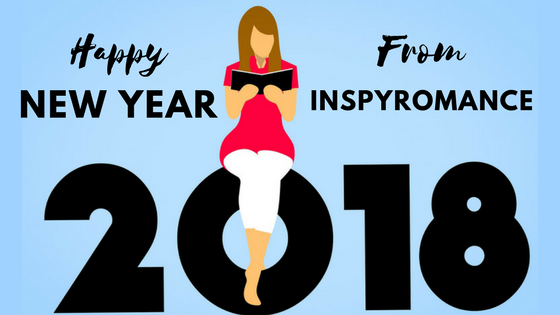 InspyRomance is closed today, but we’re all looking forward to another wonderful year of connecting with lovers of contemporary Christian romance here at InspyRomance.com! May 2018 bring the BEST God has for each one of you, happy New Year!! Happy new year! Love the graphic!